These two have been close musical partners for 15 years and counting. 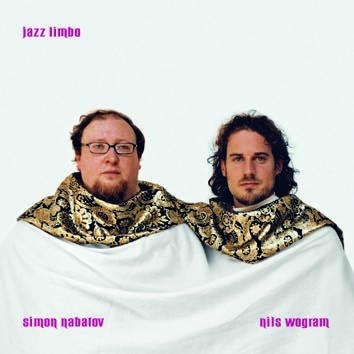 Be it Nils Wogram Quartet, Simon Nabatov's projects like "Nature Morte" and "A Few Incidences", collaboration with the NDR Big Band or the intimate duo setting, their musical radars seem to be always in sync. Here they leave the pre-composed tactics aside and delve into open dialogue, proving that limbo can be a pretty good place to be in.